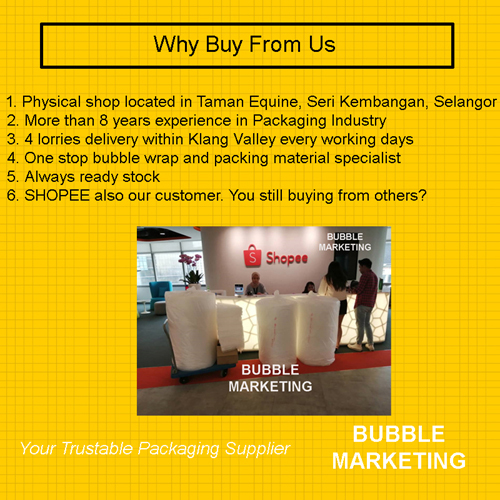 If you purchase bubble wrap from others before, come and try our quality, we supply the best quality bubble wrap in market. 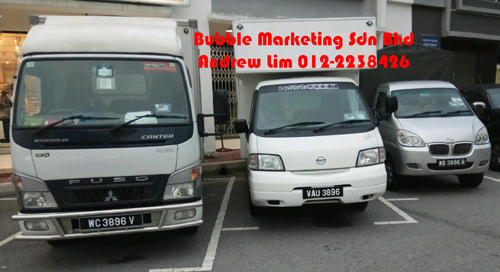 Our bubbles are full of air which give extra protection to your valuable goods! Some are selling low quality bubble wrap, with very less air in the bubble and thus it didn't give you full protection! 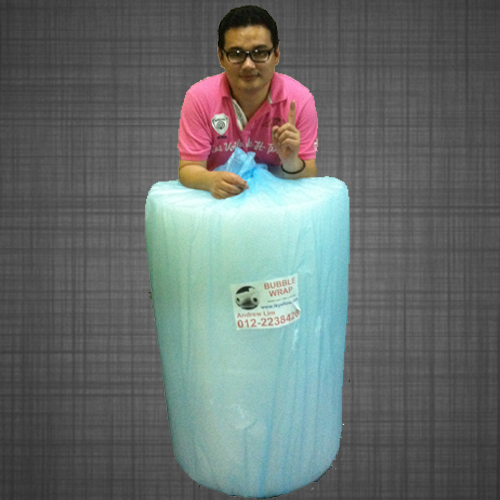 Bubble wrap is one of today's most popular packing materials. 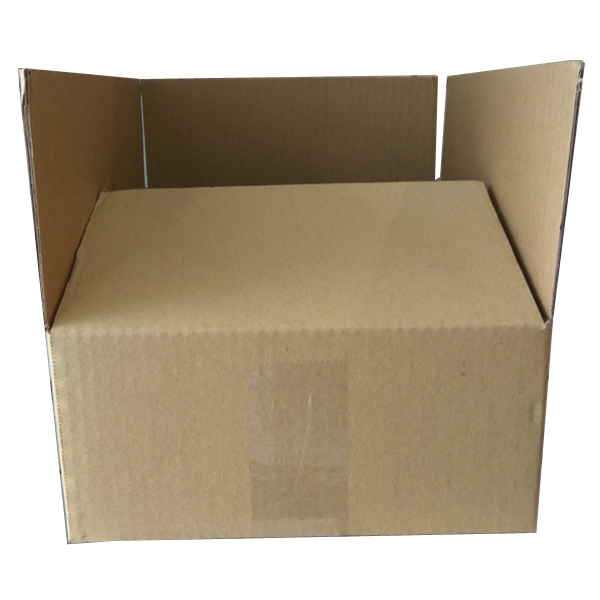 It provides excellent protection for shipping or storing fragile, breakable goods. And many find it fun popping its bubbles when they're done with it. 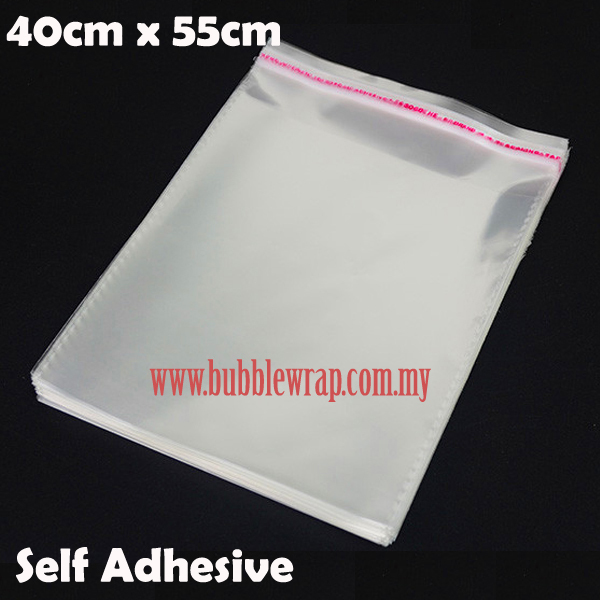 It is polyethylene resin or transparent plastic film. It uses evenly distributed air cushions, in the form of air bubbles trapped between two films of clear plastic to offer shock and vibration protection during transport. The bubbles vary in size depending on the size and fragility of the item. 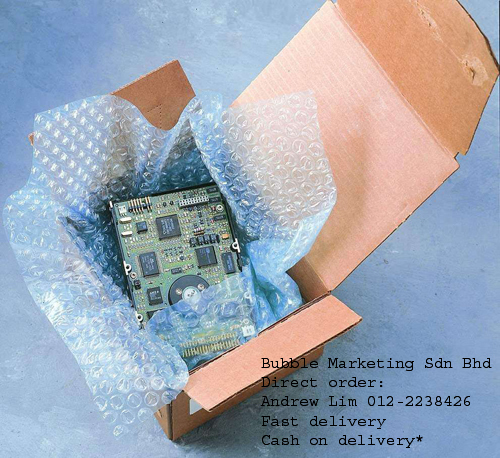 Generally, small bubble wrap is used for small items like electronics and glassware, while large bubble wrap is used for larger items like furniture. This type of packaging material is inexpensive and offers several advantages. 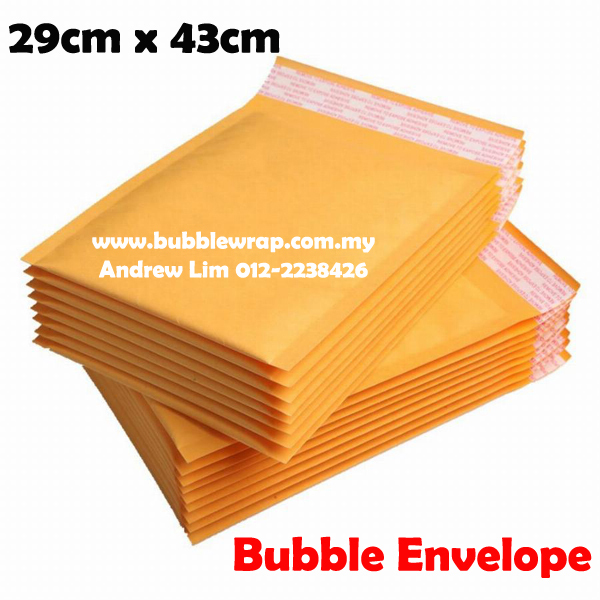 Because it provides good protection, less packing material is needed, which lowers overall costs. And since it is lightweight, its use does not raise freight charges for shippers. 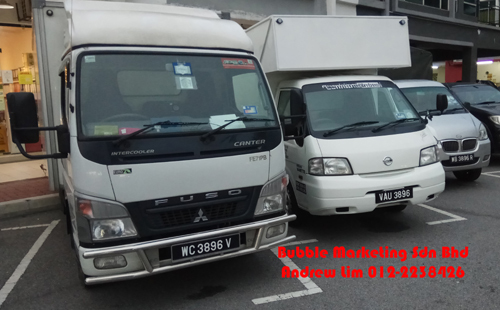 Bubble wrap is also reusable and recyclable. 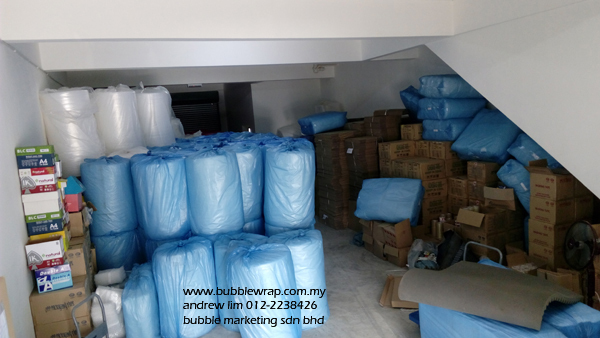 Bubble wrap can be bought in different forms like bags, sheets, and rolls. 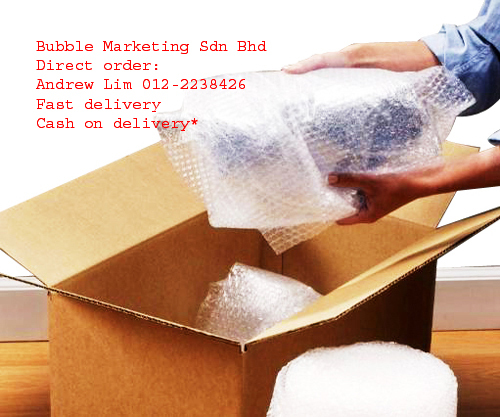 Bubble wrap is an excellent, cost effective packaging material. When you have used wrap, consider re-using it if it isn't damaged. 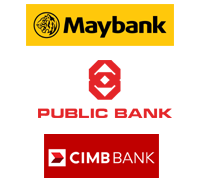 It will further help the environment and save you money.